Yusri Batik is gallery of traditional batik craftsmen since years ago until now on. Settled in Cirebon, West Java, Yusri Batik has exported its products to many countries. The owner of Yusri Batik boutique, Mrs. Yusrianah Raharjo, has started its business since 1997. With a little help from her parents and capital of trust and honesty, Yusri has been doing her batik business. She got initial capital of Rp.20 million and with that money Mrs. Yusrianah purchased raw materials and paid for the workers. 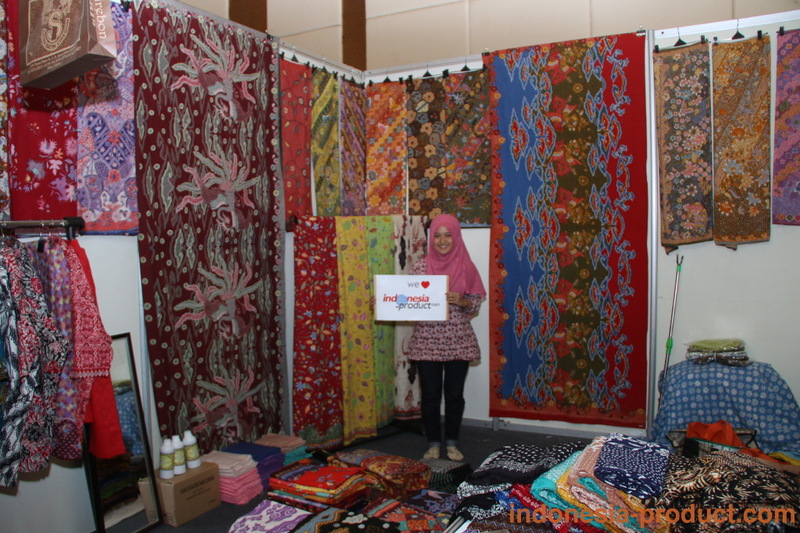 After a long time she has been doing business batik, Mrs. Yusrianah followed international exhibition in Yogyakarta. At the moment, the products of Yusri Batik began to familiar for people. Yusri Batik choose Cirebon batik as its batik products because there are various motifs of Cirebon Batik, such as the motif of Megamendung, Singa Barong, Panji Semirang, as well as the motifs of Kanoman and Kasepuhan palace. There are various kind processes of making batik (handwriting, printing, and stamp). Yusri Batik is able to produce thousands pieces of batik, especially for handwriting batik this workshop is able to produce about 100 pieces in the form fabric and cloth. For batik fabric product, each piece is ranging from 2 meters to 2.7 meters. The material used of dyes process are natural and chemicals. The material fabrics are also varied like cotton, silk, and woven fabrics. In addition to the existing design, Yusri Batik also offers variety of batik designs as demand of costumer.